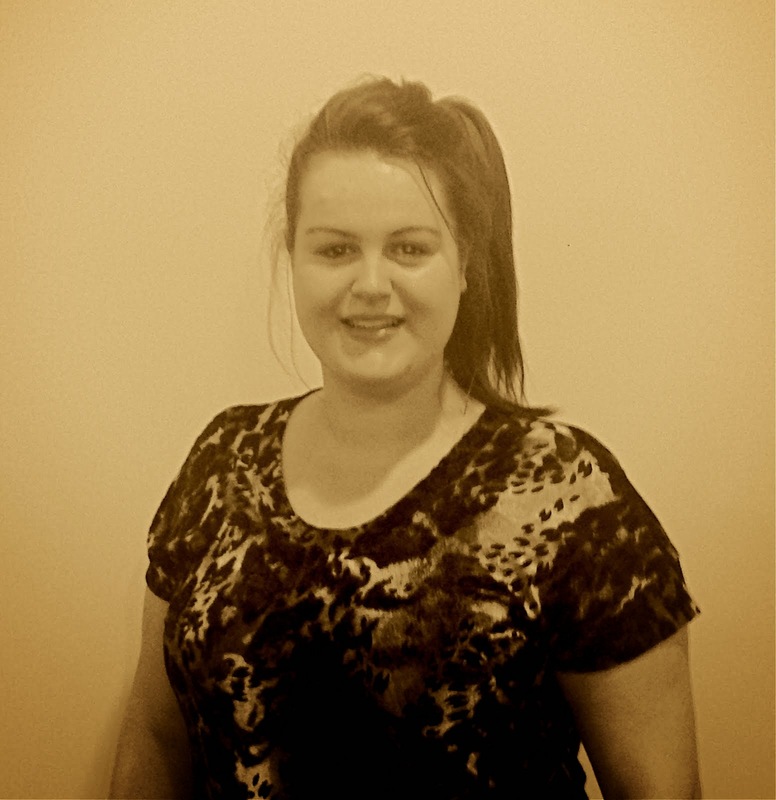 Oh How She Shines: Why Cruelty-Free? Over the last few years consumers have become more aware of what they are putting on their skin and as a result there has been a big shift in the beauty industry away from the cruel practice of animal testing. So what does cruelty-free actually mean? What does this label mean for you? And how can you help? Cruelty-free is a label attached to products and activities that do not in any way harm or kill animals prior to retail or human consumption. This means that whenever you purchase a product that is certified cruelty-free you are saying no to harmful testing and unnecessary animal experimentation, and you are instead are saying yes to compassionate and ethical beauty. There are some amazing premium-quality cruelty-free products on the market.Gone are the days where choosing to purchase cruelty-free cosmetics and skincare meant compromising quality and variety. Nowadays you can purchase so many amazing products which are both cruelty-free and high quality. 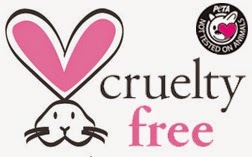 Some of my favourite cruelty-free brands include Dr. Hauschka, Limecrime and e.l.f. It is a cruel and unnecessary practice.Animal testing is a choice made by companies. It is not necessary, nor is it ethical. It seems so silly that in order for us to look and feel more beautiful, millions of animals each year are being harmed, maimed or even killed by cosmetic companies. You can make a difference!It is often said that one person actions cannot make a big difference. This is completely untrue! By simply changing your purchasing habits, you can make a difference in the fight against animal testing. "Every product, every action, and every lifestyle decision can be a choice to harm less" - Zoe Weil The Animals' Agenda. It is amazing how dollars speak so loudly in the beauty industry, and so I urge you to vote with your dollars to morally boycott products and brands who still engage in the archaic practice of animal testing. It is cruel, it is unecessary, and we have a choice.